Located at the 3100-foot level a few miles east of the Cascade Crest, the Nordic Center cuurrently has a few feet of snow at its base. The snow totals go up from there as the trails take you up to 3,800 feet. The secret that the Stevens Pass Nordic Area is currently the ‘go to’ place for groomed Nordic skiing seems to still be a secret, so the coming weekends are likely to be good times to get out and enjoy some quiet time on the trails. Photo: On a ‘crowded’ day on these Nordic Trails, you might actually pass a few people. The reason these trails can offer great quality skiing even during early season when the snow isn’t exactly piling up stems from the fact that the Nordic Center has high-quality groomers—in this case a Bombardier BR-275 outfitted with hydraulic Nordic accessories that groom an 18-foot-wide swath. Even more importantly, the guys operating the machinery are real professionals who don’t over-till the snow into sugar. The skating is likely to be good this coming weekend and the classic conditions are likely to be fast on no-wax skis. Getting there: Drive 29 miles west of Leavenworth, turn left at milepost 70.3, follow the Upper Mill Cut from your portion of the divided highway to the entrance of the Nordic Area. If coming from Stevens Pass, drive 5.7 miles east of the pass and turn right into the Nordic Area. The Trail System. The skeleton of the groomed Nordic trails here is formed by a series of old roads that lead from Highway 2 up to the lifts on the backside of the Stevens Pass downhill ski area (at the bottom of both the Jupiter and Southern Cross chairs). Various loops are formed by connectors between several parallel roads. In total, the system has roughly 25 kilometers of trails. Map. See a schematic map of the trails (supplied courtesy of Stevens Pass) below. Hours of Operation. 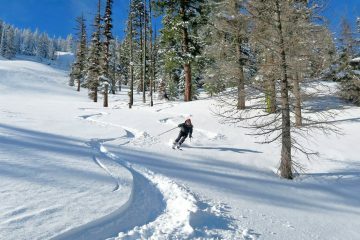 At the either end of the season (late November until Christmas and in early April) the area operates on weekends only. From the Christmas Holidays until the end of March, the area is open Thursday through Sunday from 9 a.m. to 4 p.m. and closed Monday through Wednesday. Closed Days. 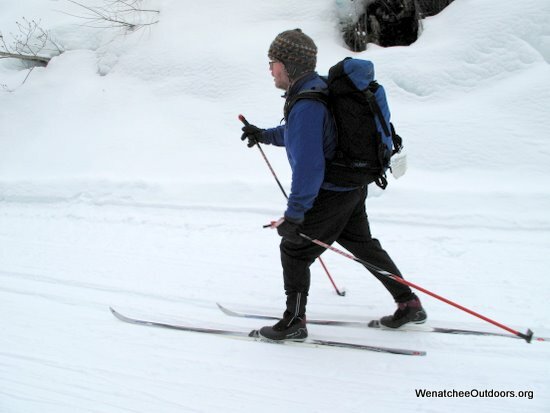 When the area is closed (Monday to Wednesday throughout most of the season), cross-country skiers can use the trails for free. Note: The trails aren’t groomed during this period, there’s no patrol to help you in the event of an injury or equipment malfunction, and the parking lot may not be plowed if there is new snow. Condition Report. Click here for the conditions and grooming report. Equipment Rentals. Skiers can rent equipment in the Cascade Depot, the small lodge at the start of the trails. Entry-level and performance gear can all be rented. More. Other amenities. In the small lodge there are also restrooms and a small dining/sitting area. Cost. Day passes run $19 for adults, $13 for youth (2011/2012 prices). 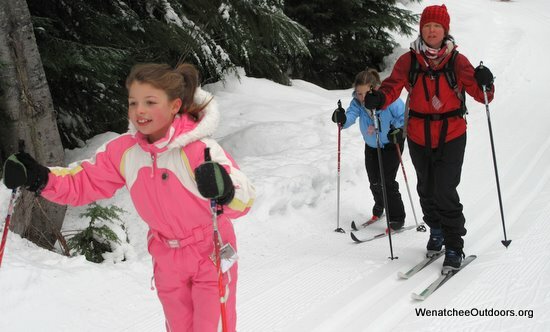 A season’s pass to the Nordic trails is $210 for an adult. More cost info. Deals. 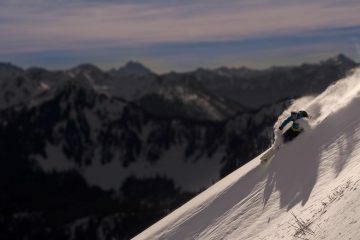 If you have a seasons pass to any other local ski venue (e.g., a seasons pass to Mission Ridge, the Leavenworth Winter Sports Trails, or the Methow Valley sport trails) you can get a Add-On Nordic Pass to the Stevens Pass system for $80/person before December 31 and $95/person after December 31. Not allowed. Dogs are not allowed on the ski trails. Snowshoeing. Designated snowshoe trails are maintained here and snowshoes can be rented at the Cascade Depot (the lodge at the base of the trail system). Backcountry Skiing. Backcountry skiers and snowshoers visiting Jim Hill Mountain or Lanham Lake are allowed to park in the Nordic Area’s parking lot. Such visitors are asked to park in the lot closest to Highway 2 and farthest from the lodge. Please ski up the summer trail to Lanham Lake and not up the black-diamond Switchback Trail which may have Nordic skiers coming down at a fast speeds and with marginal control. Also, if you’ll be spending the night out and leaving your car overnight, check in at the lodge with the employees (leave a note at the lodge if no employees are present). This is not because a permission is needed, but to keep the ski patrol from mounting a search for a Nordic skier who, because a car is still present, could be lost (this has happened several times). Snowmobiling. During the winter, these trails are closed to snowmobile use. 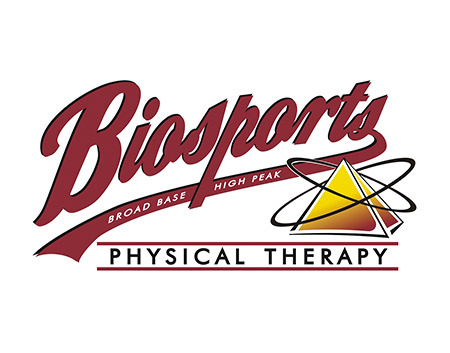 Each year on April 16, however, Stevens Pass’ commercial permit expires and the parking lot and trails open up to snowmobile use. The scene here becomes quite different after that date.